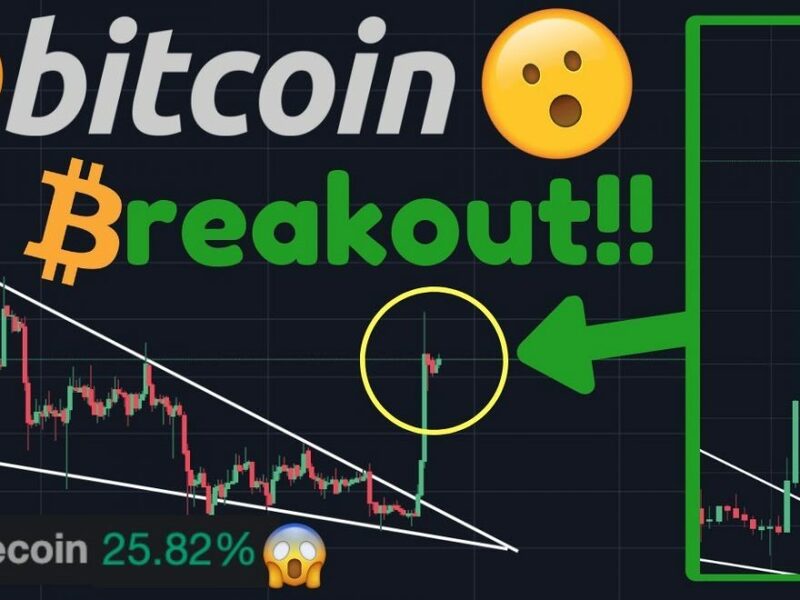 BITCOIN BREAKOUT! | BREAKING News: ETF Re-Filed! 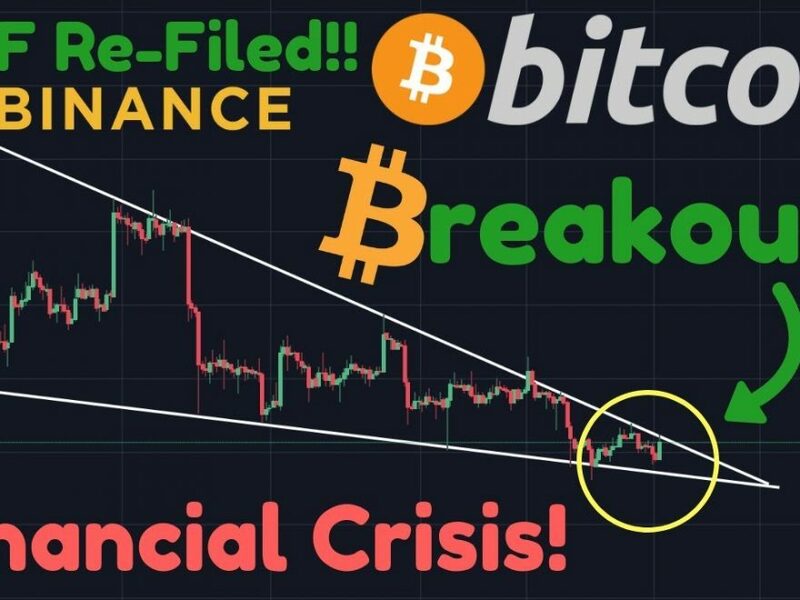 | Binance | Fidelity | Financial Crisis IMMINENT! !